Our 3-in-1, soap-free, pH-balanced cleanser combines a patented blend of vitamins and polyphenols plus exfoliating algae to gently polish, purify, and prepare your skin. Face the world with the radiance you were born with. YOUTH products are all 100% vegan and cruelty free. 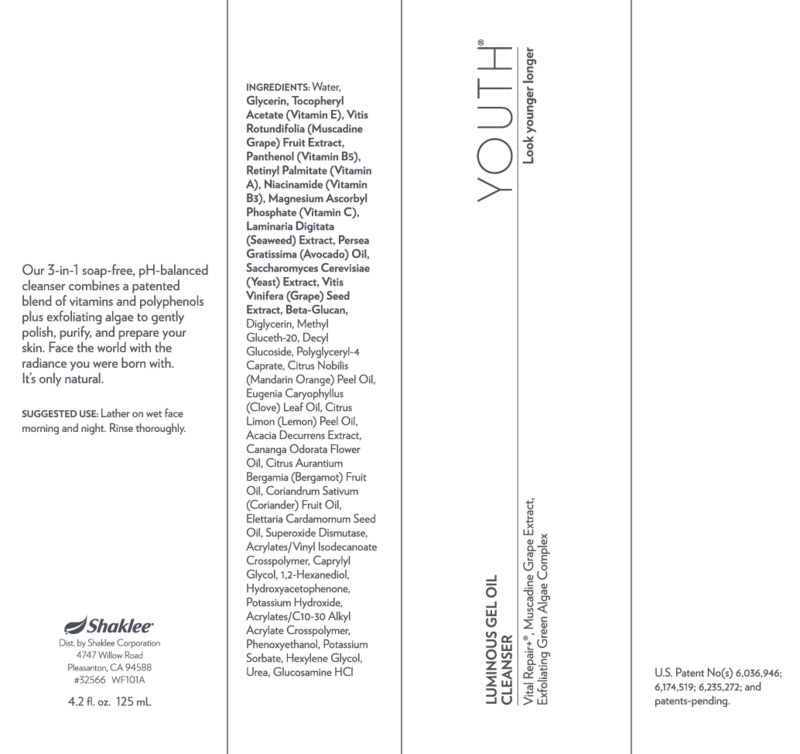 Powered by: Vital Repair+®, Muscadine Grape Extract, and Exfoliating Green Algae Complex. 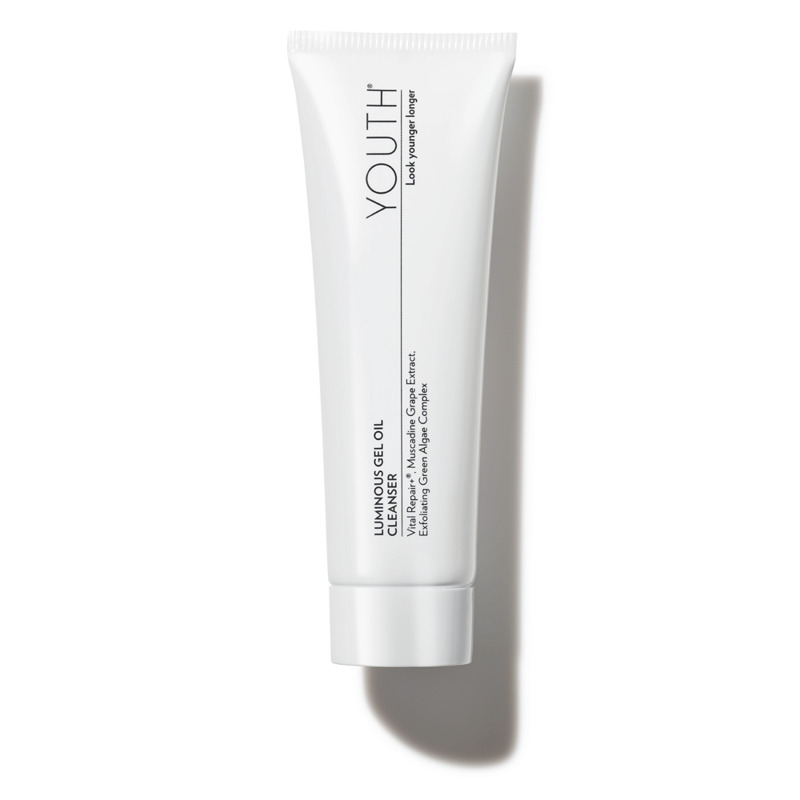 Patent-pending Youth Complex®, infused with Lotus Japonicus, activates a key youth protein to regenerate cells to produce more collagen and elastin. Youth Complex couples Lotus Japonicus with Schisandra Chinensis Fruit Extract that structurally helps provide more nutrients and energy to the skin.